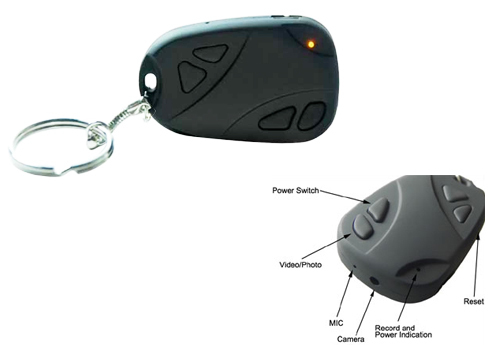 This fake car alarm remote allows you to record color video with audio where ever you go and take covert pictures with a push of a button. Built-in internal battery charges with USB cable plugs into any USB port. Video and picture files are both recorded and saved onto your MicroSD card (not included), which can then be moved onto your computer/tablet. ModChipCentral has been a great company to do business with. 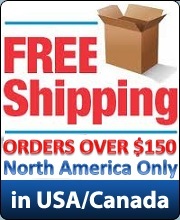 I have purchased several items from their website, and have had good experiences each time. I decided to write a testimonial because my most recent purchase was the week before Christmas, and it was ordered with enough time to be delivered well before the holiday. However the shipping company ended up losing my shipment; which wasn't discovered until only 3 days before the holiday. The folks at MCC quickly re-shipped the order priority overnight, and the items were on my doorstep by Christmas Eve. They've gained my loyalty, and I recommend ModChipCentral to anyone looking to purchase from any honest web retailer that holds customer service in the highest regard.